For those of you who don’t yet know about Sofy.tv, prepare to have your world turned upside down. Sofy.tv is a brand new platform that aims to bring short movies to film lovers everywhere. Launched during this year’s Cannes Film Festival, Sofy.tv is a video streaming site that is entirely dedicated to short films. In the past, short film lovers have had to be content with spending huge amounts of money to buy the latest short film releases. Video rental stores like Blockbusters seldom, if ever, stocked short films so fans were left with little option. Since the great broadband revolution, which finally allowed us to view films on our computers, access to short films has improved but still remained difficult. While filmmakers were able to upload their movies to sites such as YouTube, films were still frustratingly hard to find. That was until a group of short filmmakers and fans at Largo Films got together to create a dedicated short film viewing site. Their site, Sofy.tv, is the answer that all us short film lovers have been dreaming of. For a small subscription fee, film fans everywhere can access a quickly expanding catalog of short films. To celebrate this fantastic new site, I have put together a list of the latest most popular movies that are trending on the site right now. If you haven’t yet signed up, head to the site and do it now. Once you have, you can be watching these great short films too. This 4 minute short is a touching piece that has scored well with Sofy.tv viewers. It scored a very respectable 8.9 out of 10, placing it in the top 5% of critically acclaimed films on the platform. The story starts with a woman watching out the window of her home. Her obvious excitement to the sound of her husband knocking at the door suggests that tonight will be different from any other. Directed by Vahid Jafari & Afshin Roshanbakht, Lima is the story of a person who gets lost reminiscing about his long-lost father. Lima spends so much time lost in thought about his father that he himself begins to get old. Directed by Lucia Alemany, this Spanish movie is a romantic drama that tops many peoples’ favorite lists. Arantxa is madly in love with Rossi. However, the most important thing to Rossi is her boy Santi. 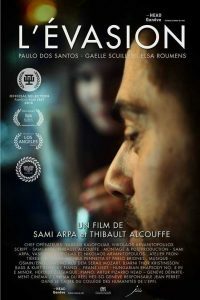 This story of the frustrated love between two teenagers that eventually explodes during the village fête is a wonderful example of what makes a great short film. Mimicry is a Canadian Sci-Fi Film directed by Aliks Chen & Dylan Simmons. Set in the not too distant future where humans are able to genetically alter babies so they are perfect, a young woman finds herself facing the choice between having a customized baby or undertaking a natural birth. 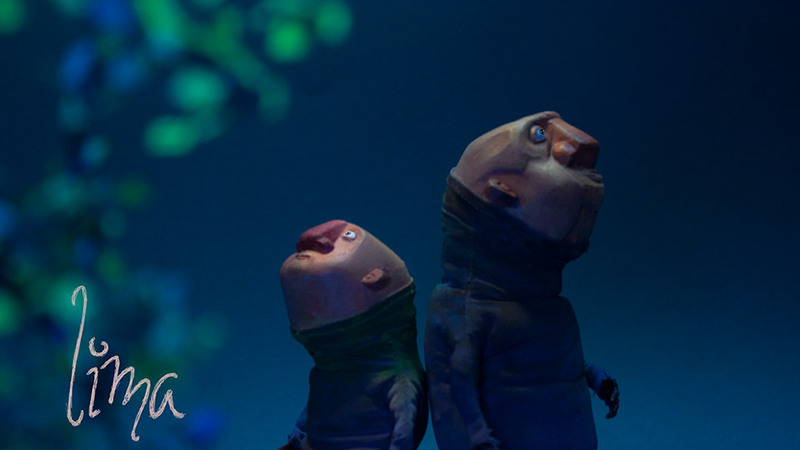 This Colombian short won a slew of awards thanks to its refreshing originality. The story is about a man called David who lives on the streets. He decides to give up his life on the streets and return to his old life. Along the way, he meets two strangers who help him with his quest. 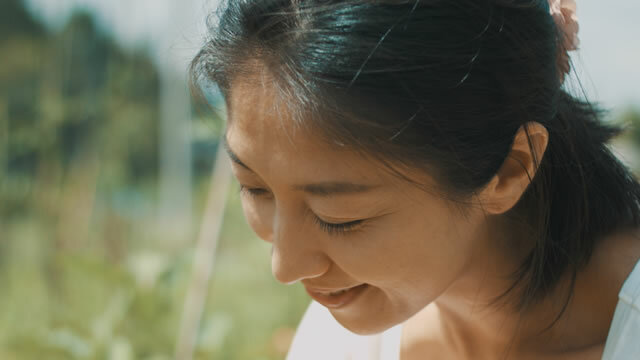 This touching movie tells the tale of a young couple who move to Sagamiko in Kanagawa Prefecture in Japan after deciding to give up their city life in favor of a more healthy countryside existence. The film follows their journey into the unknown. In a post-apocalyptic world where the human race now lives underground, Tony, one of the few remaining survivors, must push a button every 12 hours to prevent a further disaster. He soon discovers that there is more to the world that he once thought. Director Andreas Avgousti’s horror thriller about a widow’s path to self-destruction is another great short movie. Forget Me Not is a harrowing tale of a bereaved widow who is losing the battle with her own demons. Viewers will be left on the edge of their seats as she begins to unravel into madness. This wonderful animated short was directed by Evan DeRushie. It tells the tale of a bird who manages to escape capture after freeing itself from ‘birdlime’. This substance is used to trap birds so that they can be sold as pets. 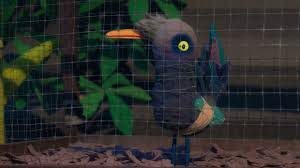 Despite evading capture, the bird finds itself trapped in a strange environment inhabited by lots of strange creatures. Before he was helping to create the world’s best short film live streaming site, Sofy.tv, Sami Arpa directed several short films. The Escape is viewed by many as his finest work. It tells the tale of a young man who aspires to become an opera singer. Unfortunately, he is not been able to gain acceptance to music school. The film is an interesting examination of how a person’s delusions and untruths can make their life more miserable. The young guy begins to increasingly feel disillusioned by the world he has created.